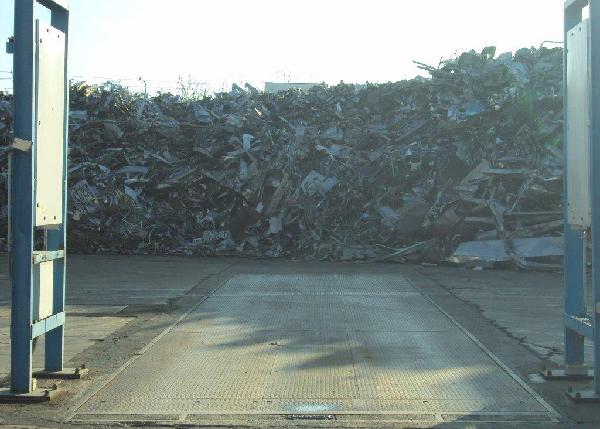 To be able to operate in today's scrap metals industry, it is essential to comply with the regulations on treatment of waste products. 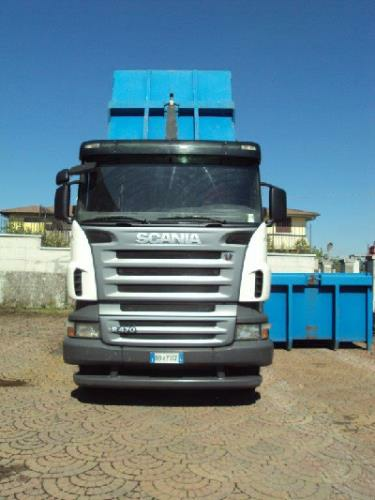 Our facility is situated at Via Garza 19 in San Zeno Naviglio (BS), and is authorised using a simplified procedure to stock and recycle non-hazardous special waste products. 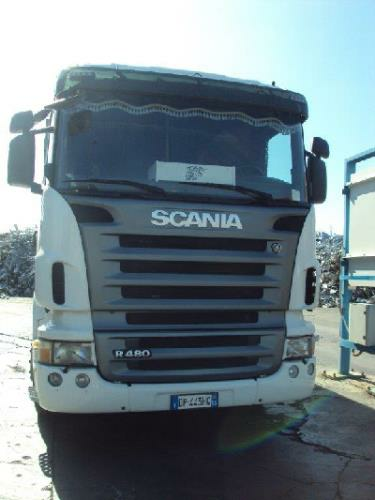 Our vehicles are specifically designed and authorised to transport non-hazardous special waste products. 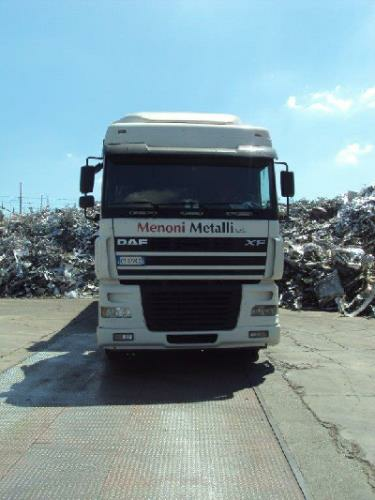 Menoni Metalli Srl - San Zeno Naviglio (Brescia): we have 30 years of experience in non-ferrous and ferrous metal recycling and trading, manual and machine metalworking and container hire services.